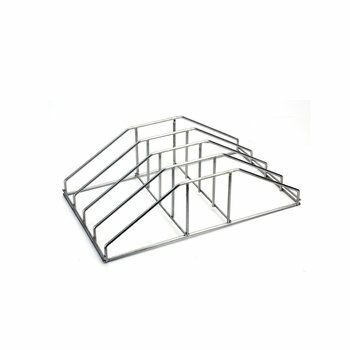 Basket of 1.350 x700 mm. 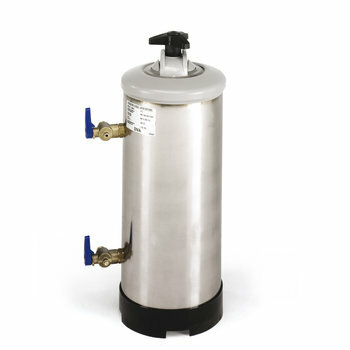 Ideal to wash big sized pots and wares. 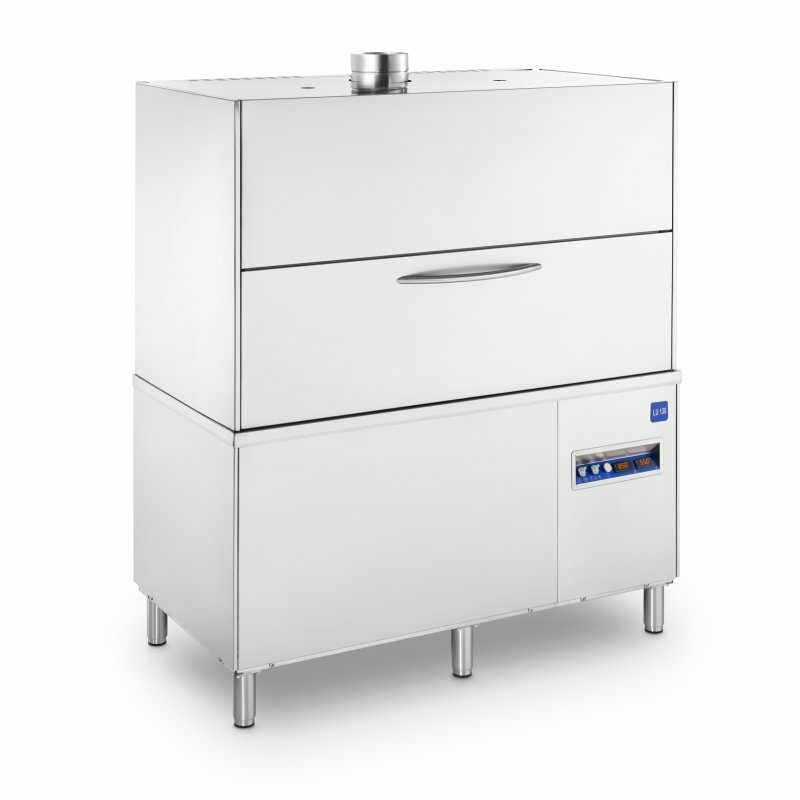 Powerful and high pressure: specially indicated for restaurants, ice-cream shops, pastries and butcheries. Door divided in two parts, perfectly counterbalanced, easy to handle. Double skinned machines: silent working and reduced thermal dispersions. 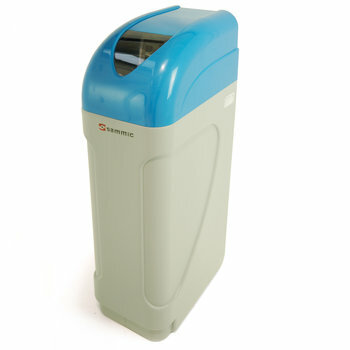 Wash tank without corners to avoid dirt accumulation in angles. Stamped wash dispersers in stainless steel tubes. 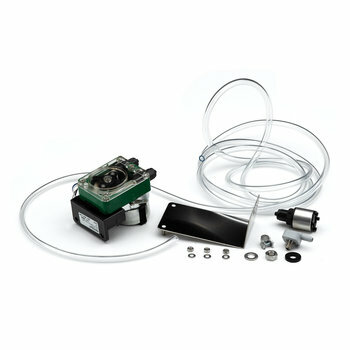 Easy to remove wash- and rinse dispersers. Safety micro switch at the door and electronic safety device to guarantee washing temperature and time. Electronic control panel with LED showing wash and rinse temperature. 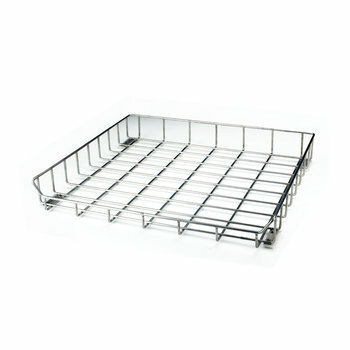 Cycle duration: 180 " / 360 " / 540 "
1 stainless steel basket and insert for 4 trays.